Your warm-weather workouts have met their match. 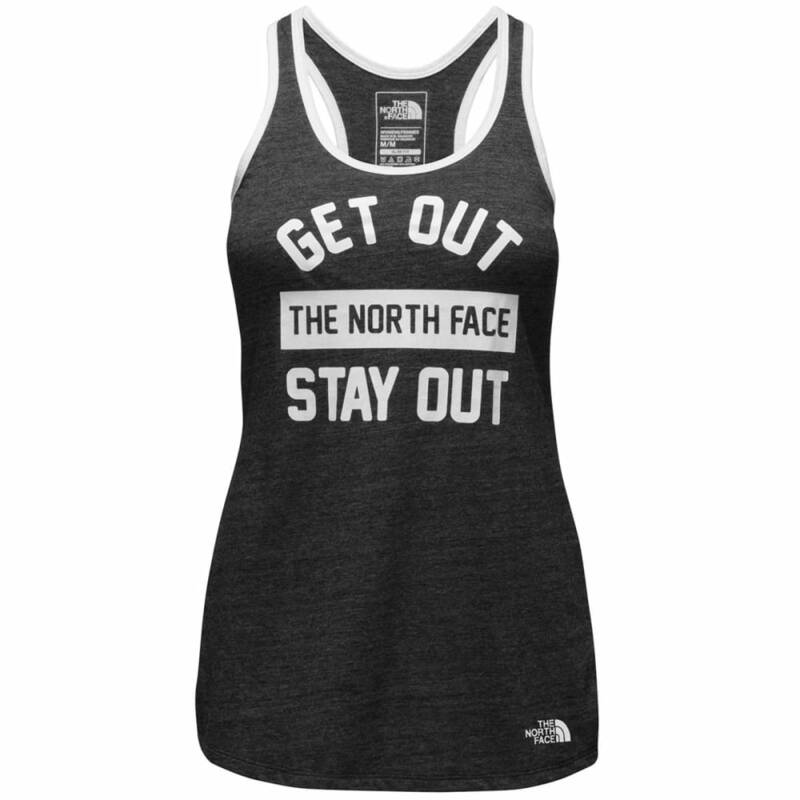 However you stay fit, The North Face has created a versatile racerback top with a lightweight feel and extra-long, loose fit. While the overall length offers more coverage, its construction lets your skin breathe and gives you all the room needed to move.